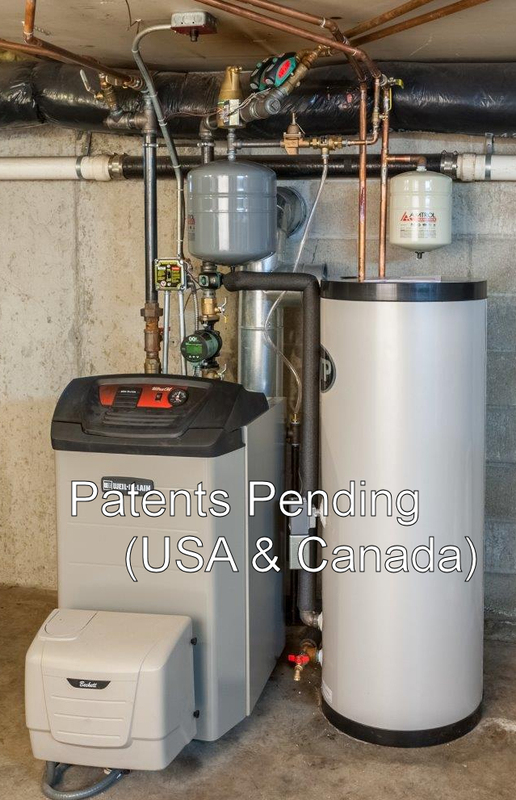 Be advised that as of this writing Paul D. Mercier, Sr. d-b-a “Mercier Engineering” has sought Intellectual Property Protection for “A Packaged Delta-T Hydronic (FHW) Heating System” and its derivatives (to be announced). This includes immediate Provisional Patent Protection (Patent Pending), Trademarks and Copyrights as may be applicable to our technical materials. Our “Mission Statement” is to improve hydronic (FHW) heating for the common betterment. As such we have published “The Heating Blog” on our website for many years in the public domain. In so doing we have accrued an international readership, for which we are truly flattered. These materials are de facto Copyrighted under U.S. Law and the reader may avail of these. Replication for personal gain or profit (plagiarism) however crosses the legal barrier. If there is any doubt, contact us for appropriate permission(s). As noted on our Home Page we are the technically acknowledged industry first to successfully apply a Delta-T “Intelligent” Hydronic Circulator at the System Level and to specifically Residential/Light Commercial FHW Heating. It promises to be a boon to all hydronic installations. Currently our services are limited as noted on our website, but we are exploring means to extend to the heating market in entirety. Therefore, please watch for pending announcements. Final Non-Provisional Intellectual Property Protection Submission was made on 04/13/2017 on a now entitled: “ENHANCED CONVECTION, DIFFERENTIAL TEMPERATURE MANAGED, HYDRONIC HEATING APPLIANCE”. United States Patent and Trademark Office Filing Receipt received on 06/08/2017. Awaiting Patent Submission Review, we continue to improve, assess and forward documentation to support our Claims.